Located in Grand Canal Shoppes, near Tao. 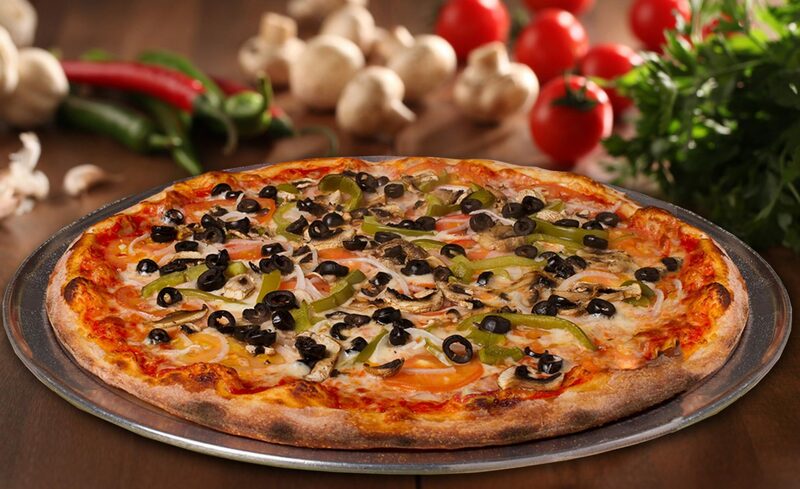 The fastest, hand-tossed New York Style Pizza in the West! Topped with the freshest ingredients and baked at 550°, you’ll be sure to be full pronto! E-mail marketing@fifth-group.com to subscribe to our newsletter.